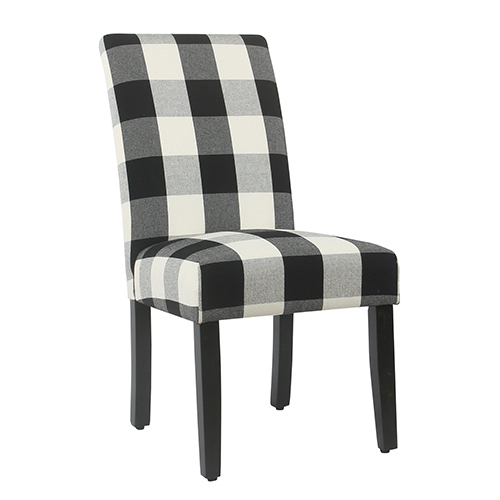 Get the perfect blend of modern and traditional styling with Bellacor's range of transitional dining chairs. Timeless wooden chairs with clean lines or abstract prints on classic upholstery – you can find your style here. Bold colors, vibrant patterns, unique shapes, minimum detailing and lots of drama are the main characteristics of our contemporary chairs. Choose from reclaimed wood, velvet, leather and many more interesting materials for more traditional appeal. Or for a more modern setting, soft shapes and versatile design are a must. Simplistic bonded leather chairs, transparent polycarbonate chairs, rich velvet, leatherette, and real leather and faux leather chairs are just some of the many options available. A well designed dining room makes unforgettable memories for you and your family. Our large collection of dining chairs helps you to maintain a stylish and aesthetic dining experience. Choose from cross back, Windsor backs, solid backs, ladder backs, padded chairs, tufted chairs and more. Use classic fabric covered chairs to help soften the hard lines of wood, marble or iron tables and pair straight backed chairs paired with a round or oblong table. Chairs with slightly angled legs are extremely classy and versatile, and they work great with any table that you might choose. You can mix and match backed and backless, and armed and armless chairs to create a dining room unique to your home and style. Choose from a staggering variety of chairs of different materials, designs, styles and brands. 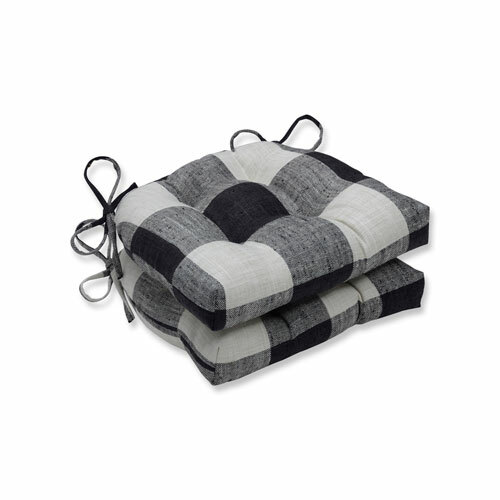 Consider chairs that are versatile, durable, low maintenance, comfortable and stylish. Take into account the size of your dining room and your dining table before you fall in love with the beautiful options we have for you. Open backed chairs bring subtle character in a small and cozy space, while well-defined chairs are perfect for larger rooms. Opt for structurally sound chairs that are wide, soft and comfortable with enough padding with smooth, clean finishes. It's not just about good food and great conversation, it is also about making beautiful memories. Q: How tall should my dining chairs be? A: You’ll want to base the height of your dining chairs on the height of your dining room table. Generally speaking, dining chair seats should be around 10 to 12 inches shorter than your table in order to keep guests comfortable. The average height of a dining room table is 30 inches, and the average height of a dining chair corresponds with that measurement at 18 inches from the seat of the chair to the floor. 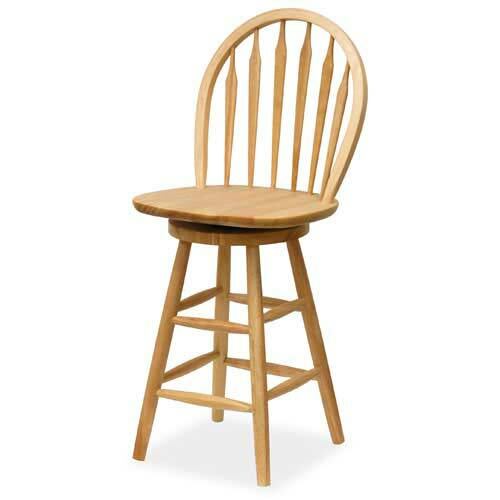 Q: What dining room chairs go well with a wooden table? A: Wooden dining room tables are versatile enough to work with a wide range of chairs, so you’ll have more than enough options to suit your personal sense of style. Dark iron dining chairs offer a vintage/industrial effect, while white upholstered chairs give your dining space a soft, welcoming feel. You can choose matching wooden chairs for a cohesive presentation or retro chairs for a nod to midcentury modern. Q: How can I mix dining chairs? A: Mixing and matching your dining chairs lets you incorporate your personal style preferences into your dining room decor. Choose coordinating colors for a cohesive theme, or brighten the setting with the help of eye-catching prints and patterns. Also, consider choosing chairs that complement your home’s interior design aesthetic. From industrial charm to modern/contemporary simplicity, the dining chairs you choose can unify your space. Q: Other than height, how are dining chairs measured? A: Besides height, dining chairs are also measured by their width and depth. Your desired seat width will largely depend on the size of your dining room table and how many guests you intend to regularly entertain. A dining chair’s depth also determines how much space your guests will have between the dining room table and any surrounding walls, so keep this in mind when looking at a chair’s collective measurements.